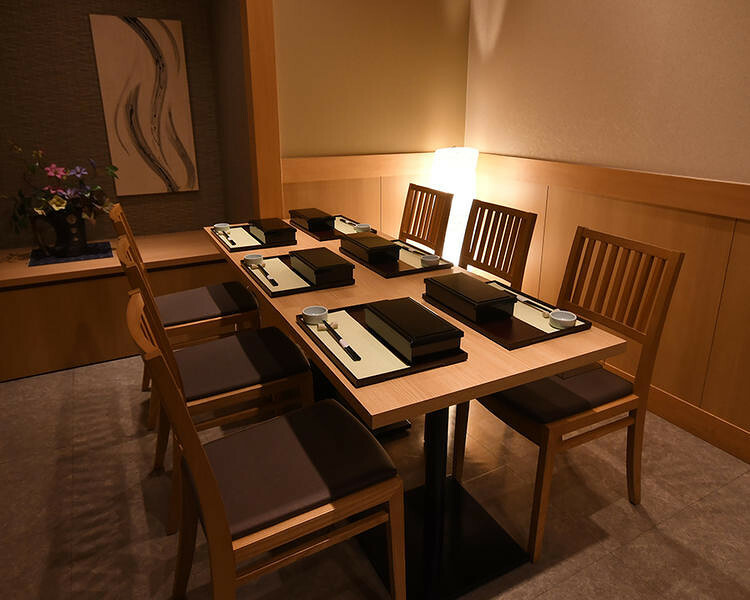 Chef wanted at Kanaya(Other Japanese food). We're looking forward to your apply. Let's work together !! 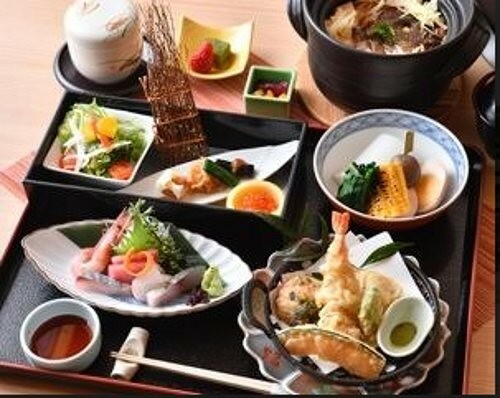 Other Japanese food jobs around Yokohama St. Chef jobs around Yokohama St.
Part Time jobs around Yokohama St.